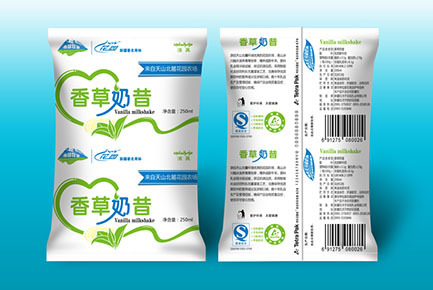 With a product that can be stored for long periods without spoiling and with no need for refrigeration, there are many advantages for both the producer, the retailer and the consumer. 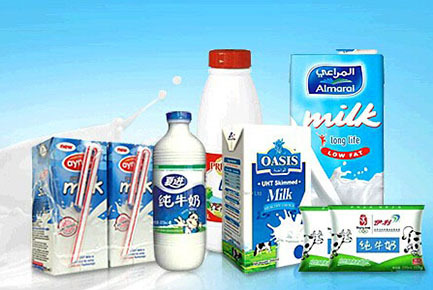 This includes expensive products such as milk, cream, desserts and sauces. 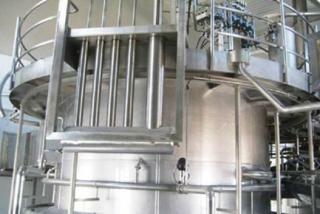 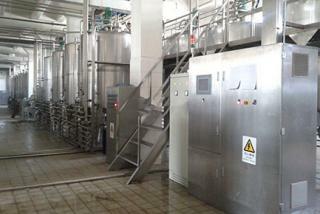 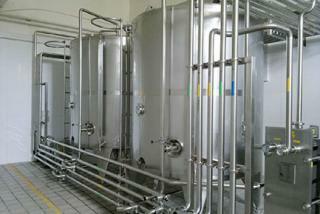 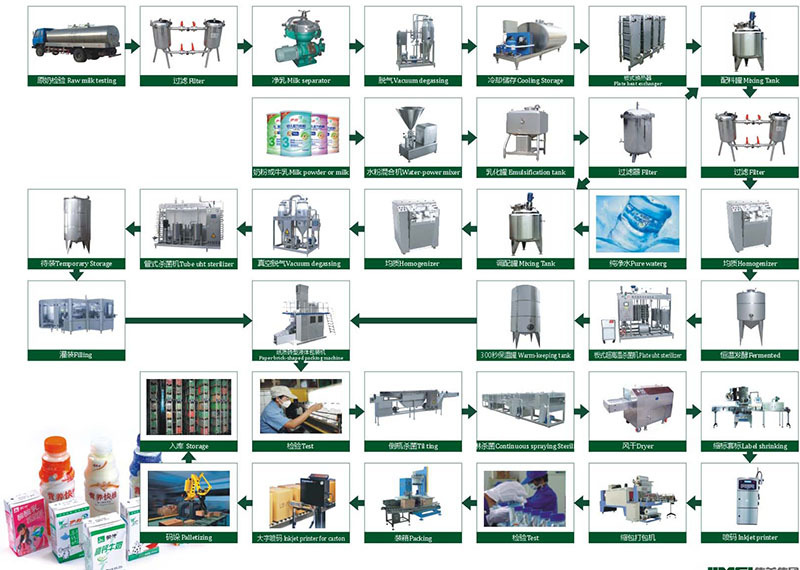 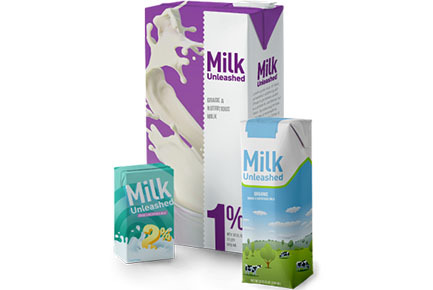 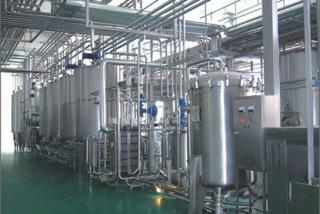 In a modern UHT milk production line (Ultra High Temperature) is pumped through a closed system. 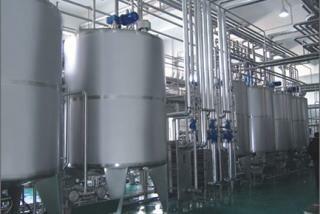 On the way it is preheated, highly heat treated, homogenized, ultra highly heat treated, cooled and packed aseptically. 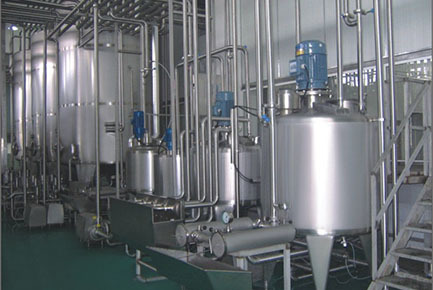 Low acid (pH above 4.5 – for milk more than pH 6.5) liquid products are usually treated at 135 – 150C for a few seconds holding, by either indirect heating or direct steam injection or infusion. 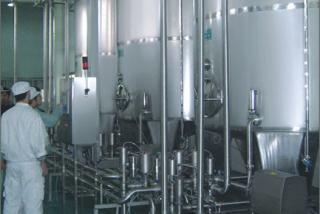 High acid (pH below 4.5) products such as juice are normally heated at 90 – 95C for 15 – 30 seconds holding. 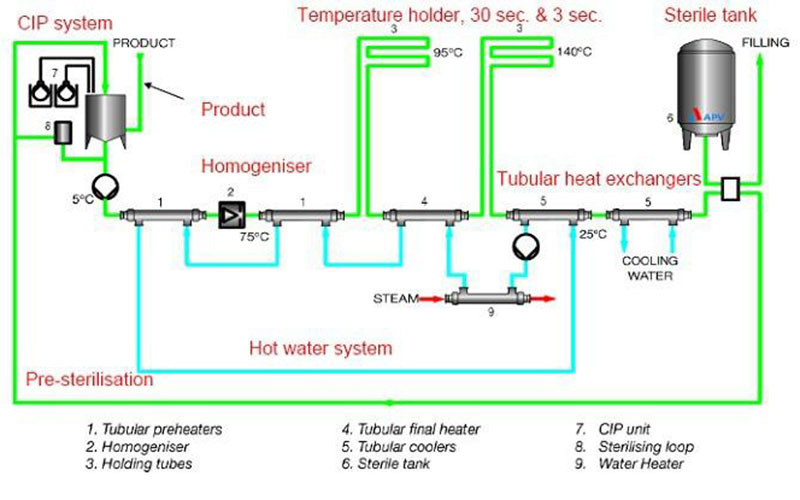 All parts of the system downstream of the actual highly heating section are of aseptic design to eliminate the risk of reinfection, include aseptic packaging in packages protecting the product against light and atmospheric oxygen. 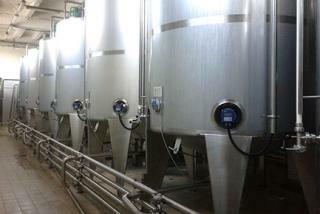 Ambient storage is normal. 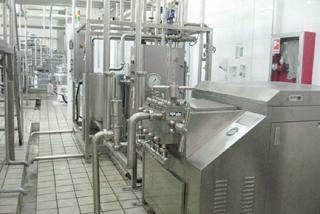 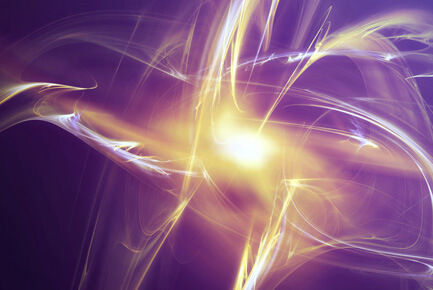  •steam infusion systems (product introduced into a steam-filled vessel).